Hair Loss is not a topic of choice. Many who struggle with this, many times, don’t know where to turn. I am here to offer helpful information and possible solutions. Let’s talk about Hair Loss. Let’s first understand that there are many different phases of Hair Loss/Thinning hair. Your hair grows in a 3 stage process (I won’t use medical terminology). There is a Growth phase, Stagnant phase and a Shedding phase. Every follicle is in a different phase. With that being said, there is shedding that is normal. Only you really know your hair’s history and can determine what is abnormal for you. If you find yourself with thinning hair, my first recommendation is to visit/consult with your doctor. Your doctor will be key in determining the cause of your hair loss. The only way to battle hair loss is to determine the cause. Genetics – If you know your family history and this is something that runs in the family, then there really isn’t much to do UNLESS you catch it early enough. You can try topical DHT inhibitors, Hair supplements & even laser hair retention treatments. Please keep in mind that these solutions do NOT give instant gratification but rather over prolonged use you will see great results. Also, this will be a lifetime commitment. Poor Diet – Our physical bodies were never meant to consume all of the synthetic hormones, MSG, GMO, so much grease etc., but rather fresh whole foods. Our bodies are made up of water & minerals (to put it simply) and requires the same to properly maintain. Everyone’s bodies are different and react differently to food and chemicals. Try making better food choices and you will reap the benefits on the outside. 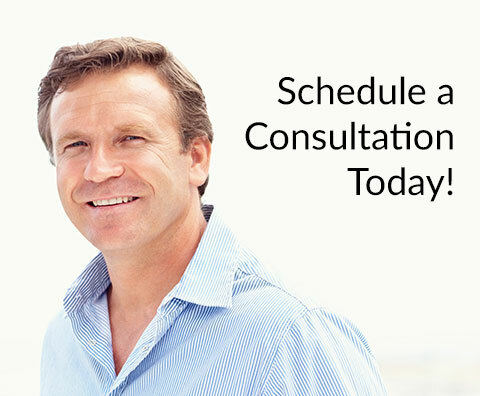 Hormones – Only your doctor can determine if your hair loss is a result of hormone changes and can give guidance from there. Medications – If you take medications for ANY reason READ YOUR LABELS. Research the chemical that you are about to put into your body! Keep yourself knowledgeable. Many times the drug side effects are worse than the ailment it’s treating. If hair loss is a side effect, talk to your doctor about alternate medications. Stress – This is the most common cause of hair loss (and many other ailments) with the simplest solution – DON’T STRESS!! The bible says “laughter is like medicine”…..take time everyday to acknowledge the good in your life and laugh. Don’t make your life complicated. It’s not worth losing your hair. My last topic is PRODUCT USAGE. Any hair professional will tell you “stop buying cheap product”. Anything you buy at the grocery store shampoo aisle is NOT good for your hair. I don’t care if you use Pantene Pro V, you might as well buy Suave. These product are full of glycerin, waxes, alcohol etc, these ingredients coat your hair & with added heat from styling or from the sun will cause breakage. Ever wonder why you can never grow your hair? That is why. Talk to your stylist about this. Use Professional products ONLY. You will see a dramatic difference!! If this blog helped you, please feel free to leave a comment. Thank you!